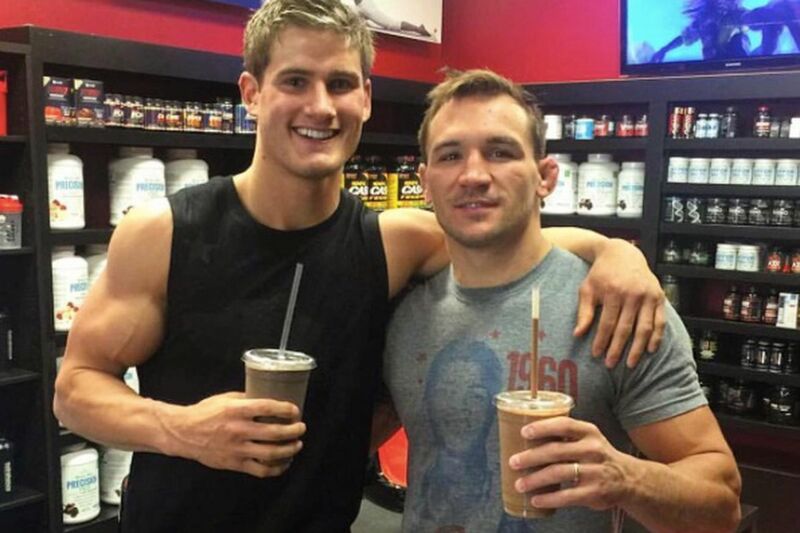 Michael Chandler spent a week with Sage Northcutt recently in Florida. Northcutt stayed with Chandler and the two trained together at the Blackzilians gym in Boca Raton. Chandler, one of the top lightweights in the world, does not share the recent criticism levied at the much-maligned Northcutt nor his father, Mark. “I was very happy when they reached out to me personally to work with him, because I’ve got nothing but great things to say about them and their family,” Chandler told MMA Fighting. Two weeks ago, kickboxer Ilya Grad wrote on social media about a training session with Northcutt being a “disaster.” Grad said that Northcutt’s father is “the worst coach” he had ever seen and described all the things Mark Northcutt did wrong. Grad spoke more about it on The Luke Thomas Show last week. Northcutt’s father has since defended himself and his son over those claims. Chandler, 30, said he has spoken to Northcutt’s father and has nothing but good things to say. Chandler said he plans on visiting Katy, Texas to work with Northcutt in the future and would be happy to be something of a mentor for the young star.